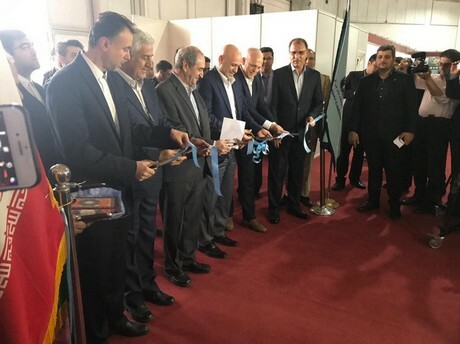 The fourth edition of the Iran Green Trade Fair (IGTF) took off this morning. 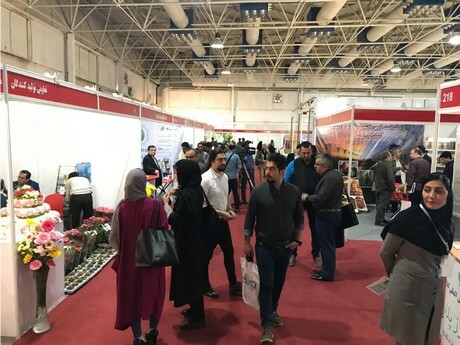 115 exhibitors are presenting their products and services at the Tehran International Permanent Fairground in Tehran, Iran. This three day event will last till April 13 and this morning, the aisles were already quite filled. German rose breeder Kordes Roses. 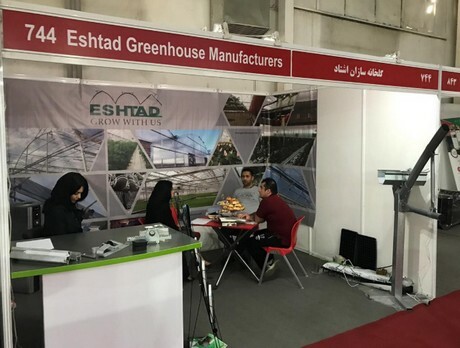 Iranian greenhouse manufacturer Esthad Greenhouse Manufacturer. 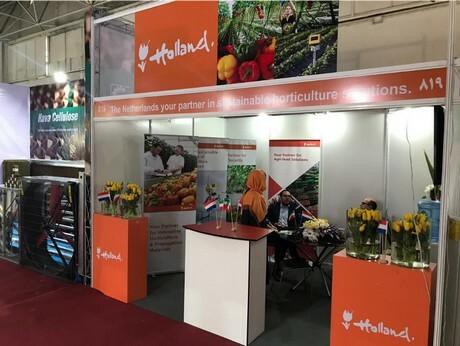 The country is a huge potential export market for International companies that are active in the field of horticulture and floriculture. 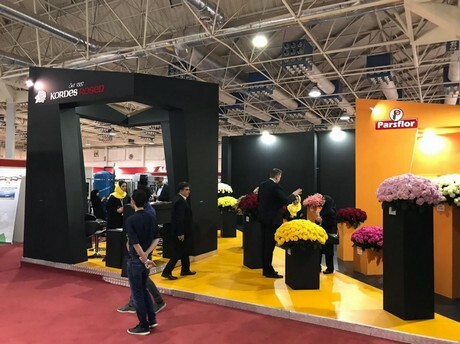 But also to Iranian suppliers, the Iran Horticulture Industry offers great opportunities. The growth and development of this sector greatly depends on the implementation of new techniques and know-how, obtaining new seed varieties, young plants, seedlings, bulbs and more, all necessary to increase production and improve quality of fresh vegetables, fruits, cut flowers and plants. This is not only of great importance for the consumption requirements of these products in Iran itself, but also for the enormous potential Iran has as an exporting nation, especially to the many countries that surround Iran. At the IGTF, suppliers, growers and buyers of end products are brought in touch with each other.